 Kane Insurance Group is the product of several decades of experience in the Insurance Industry. After a variety of insurance experiences, including teaching it at the high school and adult levels, Matt Kane came to appreciate that the insurance industry offers dignified professional opportunities for a broad range of talents and interests. His son Dan must have been paying attention, as he chose to combine his Finance education with his passion for working-to-solutions with people to embark on his own insurance career. 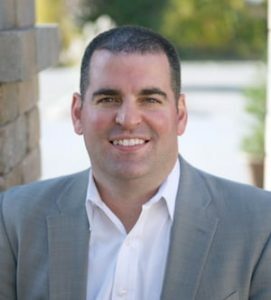 Dan grew up in West Chester and attended the University of Richmond, where he studied Business Administration and Finance. After college, Dan took an opportunity with an investment bank in New York City. Dan was persuaded by a friend to try his hand at high volume sales, which served Dan well in preparing for his future. Dan returned home and began a career with State Farm Insurance. Dan enjoyed a seven-year career with State Farm, where he learned a great deal about Personal, Business and Life insurance. Dan is Series 6 and 63 licensed. Dan has always been a contributor to any community in which he lived. For 10 years, Dan has spearheaded a fundraiser for cancer research in memory of a childhood friend. This gathering of friends has raised over $40,000 for that cause. An avid runner, Dan is a member of the Bryn Mawr Running Club and he also participates on a 10-mile race committee at his local church. 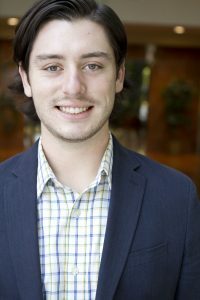 Dan serves on the board of his Homeowners Association and as an area ambassador for the University of Richmond. Dan continues to run competitively, having recently completed two Boston Marathons. Dan relishes the opportunity to combine his experience and passion for people in his own Independent Insurance Agency. 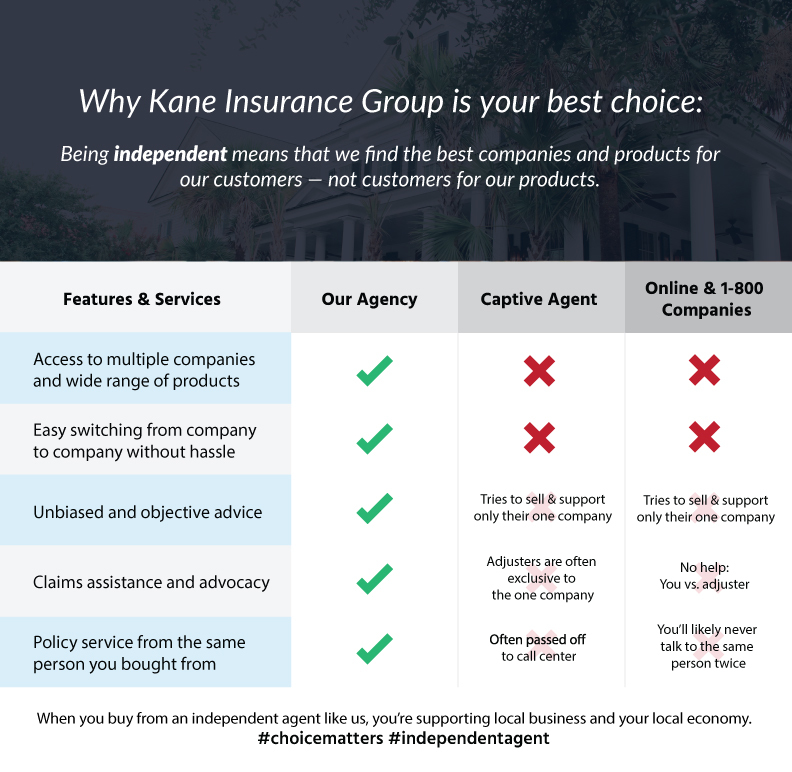 The creation of the Kane Insurance Group will ensure his professional and personal relationship with the Philadelphia area for many years to come. Dan has been married since 2012 to the former Lauren Mondo. Dan’s newest passion is, of course, playing with his three-year old and one-year old sons. 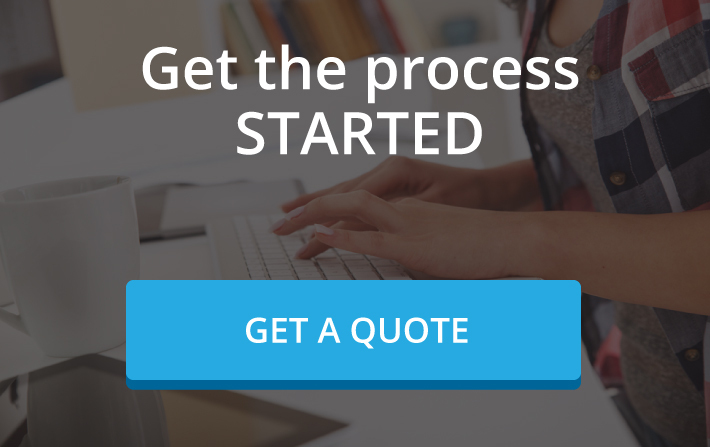 Greg has over 10 years of experience in the insurance industry. He has held positions as a marketing analyst, sales consultant, independent Agent and Agency owner. 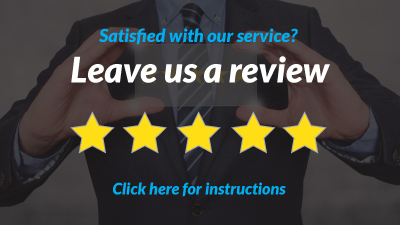 Greg’s takes a comprehensive approach when it comes to insurance and his clients. His goal is to provide the proper insurance solutions at the best possible price for individuals, families, and businesses throughout the region. 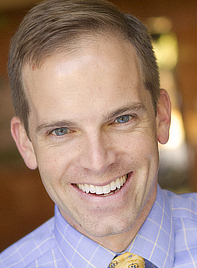 Greg is a graduate of Salisbury University in Maryland with a degree in Marketing & Management. He currently resides in West Chester, PA with his wife, Jill, and daughter, Charlotte. When Greg is not at the office or thinking “all things insurance”, he enjoys playing basketball & softball, skiing, and rooting for the Philadelphia sports teams. Bryan was born in Brisbane, Australia but has spent a majority of his life based in Malvern, where he grew up. He attended Penn State University and graduated with a Bachelor of Science in Marketing. During his four years in State College, he dedicated time to THON both by volunteering as a committee member and fundraising with fellow business fraternity members. He also has a strong case of the travel bug and has had the opportunity to study abroad in Rome, Italy as well as enjoy an extended time in Australia last year visiting family, exploring the country in which he was born, and doing a little bit of Marketing work on the side. In his free time he enjoys playing music for himself as well as others at local venues and charitable events. He is also an avid sports fan and can be found Saturdays and Sundays watching European football in the mornings and American football in the afternoons. Of course he roots for the Nittany Lions on Saturday and the Eagles on Sunday (and the Liverpool Reds in the mornings)! Bryan has had success working in the healthcare industry for two summers and is excited to make an impact now in insurance with Kane Insurance Group, LLC. He values relationships and is eager to meet the current family at Kane Insurance Group as well as continue to grow it.